Dio-Met offer a full survey and design package throughout the UK subject to minimum order quantity for your area. 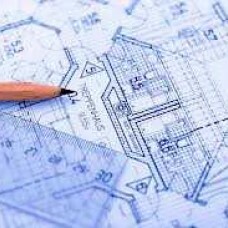 With vast experience in techincal design, Dio-Met are able to work around most problems that may arise due to specific site conditions i.e. shaping glass or steel around a particular obstacle. Dio-Met offer a wide choice in terms of design incorporating various finishes of metal combined with glass, timber, acrylics, polycarbonate etc. in order to achieve the desired effect to suit any budget. 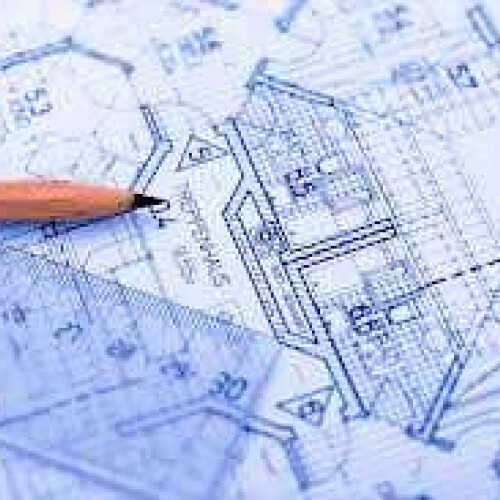 For smaller DIY projects we suggest that basic dimensions are provided to us, along with pictures to aid our design team. This process allows us to provide superb quality products at affordable prices, and a bespoke product delivered to your door. 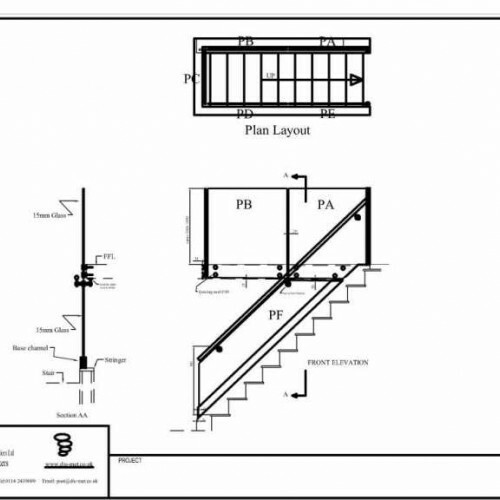 Once designed on AutoCAD, the drawing will be sent for customer approval. Not only will you see exactly how the product is going to look, but this also gives you the chance to check all dimensions and make sure the product is going to fit perfectly. Dio-Met work very closely with customers to establish a design that works, looks great and is delivered on time. See pictures on the left showing a typical survey, design, manufacture and installation project on a domestic customers house.